Does the Layoff of 200 Employees Signal the Demise of the Apple Autonomous Car? 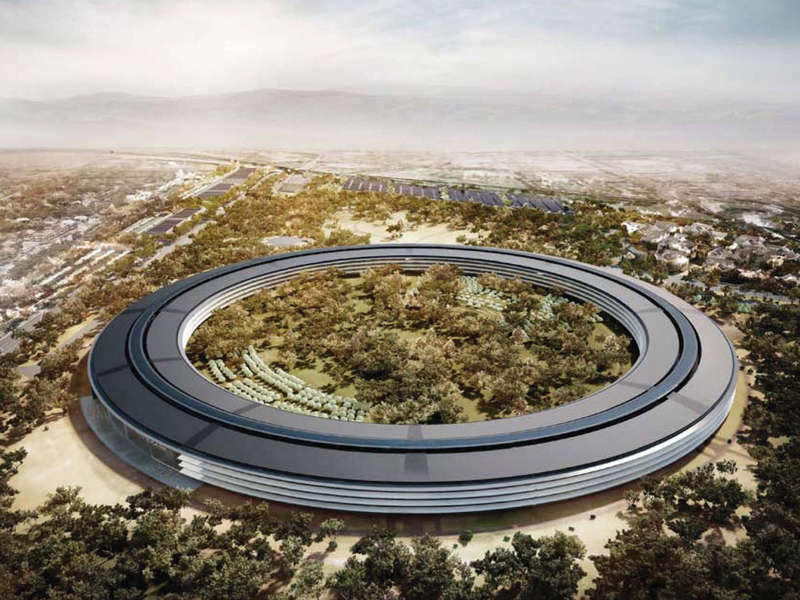 The Apple HQ is wheel-shaped. The irony. As early as 2015, it was believed that Apple was working on an autonomous car under the name "Project Titan". Supposedly, late Apple CEO Steve Jobs had been working on such a project as early as 2008. The goal was to have something ready by the year 2020, and then it was pushed out to 2021 amid various renderings of what the car could look like, none of which seemed credible. Now it seems Project Titan may be dead since the company just released 200 employees who were tied to the project. "We have an incredibly talented team working on autonomous systems and associated technologies at Apple. As the team focuses their work on several key areas for 2019, some groups are being moved to projects in other parts of the company, where they will support machine learning and other initiatives, across all of Apple. We continue to believe there is a huge opportunity with autonomous systems, that Apple has unique capabilities to contribute, and that this is the most ambitious machine learning project ever." Though not much is known about the project, with much speculation swirling about, the company did hire a former Tesla engineering exec named Doug Field to lead Project Titan. It was rumored that Apple shifted from creating its own car to developing technology to use on a standard vehicle. The amount of R&D, as well as automotive experience that's required to build an original car is a huge hurdle, so the move made sense, especially with the tight timeframe. It also makes sense that Apple is paring back in this area since they've had tremendous struggles with iPhone sales that caused the company to lose $50 billion in value over the past three months. Though nothing is remotely confirmed that Project Titan is ending, the layoffs are a sign that times are changing at the brand, and they'll have to decide something soon.